At once timeless and up to date, the Spencer in surround is a piece of designer bedroom furniture that makes an impressive statement. 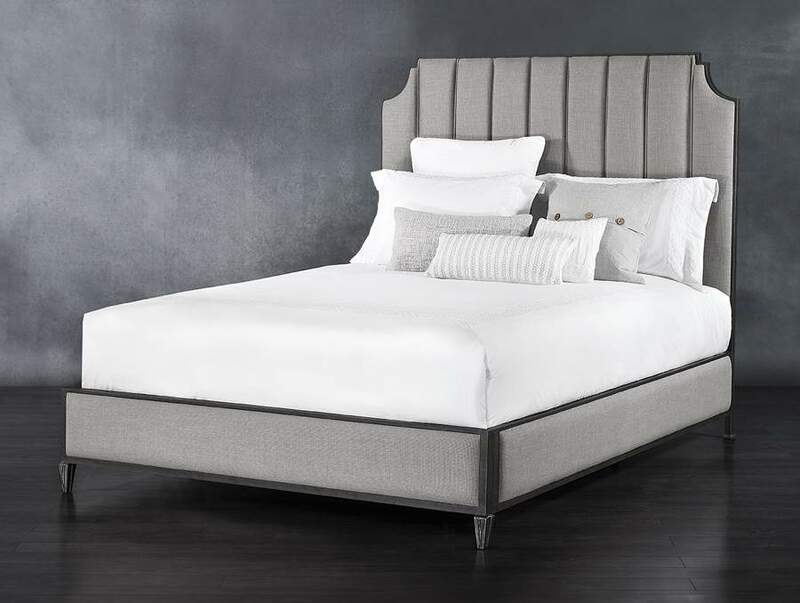 The elegant personality of this upholstered iron bed will delight and impress. The clean, crisp lines combined with soft upholstery creates the perfect blend of sensibilities.